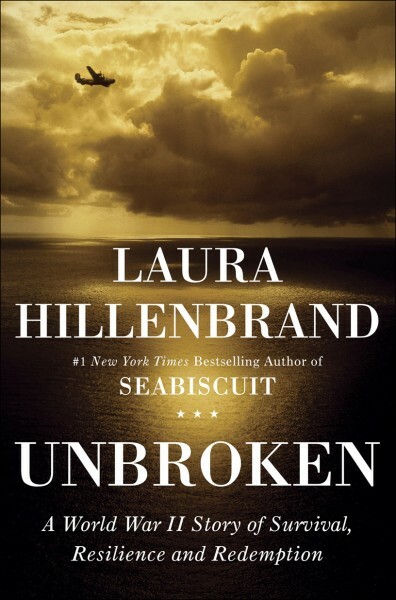 According to a report from USA TODAY Laura Hillenbrand's UNBROKEN has passed the one-million-copy mark in hardcover sales alone! And e-book sales are not too far behind that number with approximately 650,000 e-copies sold! 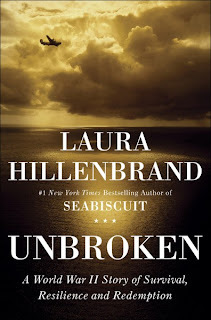 "In this time of explosive growth in e-book sales, the mega-success ofUnbroken in hardcover clearly underscores that the demand for print editions of great reads is still enormous," Gina Centrello, President and Publisher of the Random House Publishing Group. This is one of the best books I've read. Ever. If you've not read it yet? What are you waiting for? Read the complete story from USA TODAY here.